In a recent interview with the Marngrook Footy Show, Heritier Lumumba has described Australia’s understanding of racism to be at a Kindergarten level. Lumumba was being interviewed in relation to his new documentary that is currently being aired on SBS. The interview is a rare find when it comes to racism being discussed openly on Australian media. We feel it is important for as many people to watch this as possible. Currently at the time of writing, the video has only been seen around 15,000 times. 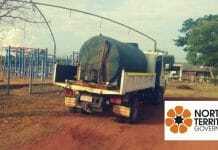 That’s not enough to create the kind of nationwide change that is needed in Australia. We hope you will support our push for more understanding and awareness by sharing this story with as many people as possible. Let’s get those views up beyond the 100,000 mark and push for at least 1 million views. 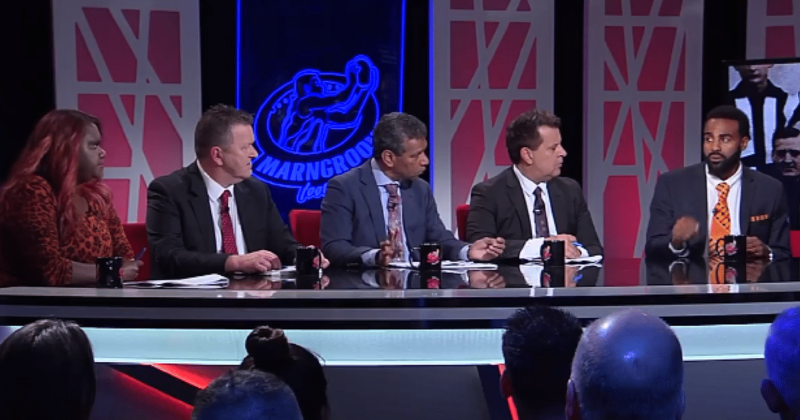 Héritier Lumumba joined us on #Marngrook last night to speak about the issue of racism in football and the broader community. His documentary 'Fair Game' is available online at SBS On Demand & being aired on SBS this Sunday night. Did you know that the racism row over Adam Goodes was a tipping point that caused Lumumba to begin speaking out about racism? 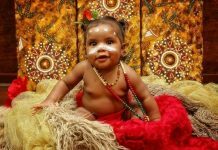 Welcome to Country is an independent Indigenous news/media website that aims to provide honest and unbiased news and opinions. To have your own article published, contact us via our Facebook page or our contact page.